A circle inside the cyclohexane ring represents six completely delocalised π-electrons or three conjugated double bonds. 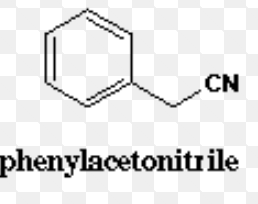 (2) Side Chain : The alkyl group or any other aliphatic group containing at least one carbon atom which is attached to the benzene ring is called the side chain. 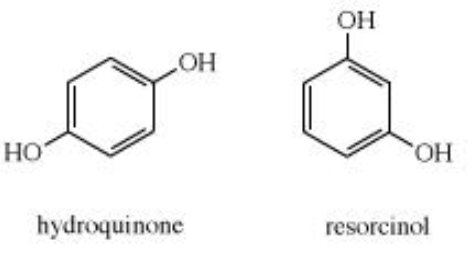 Each family of aromatic compounds consist of the following two types of compounds with quite different chemical properties. 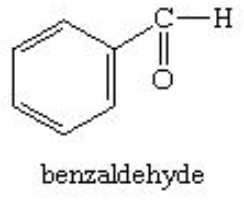 (1) Nuclear substituted : Those in which the functional group is directly attached to the benzene ring. 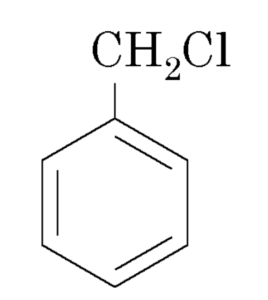 In the IUPAC system, they are named as derivatives of benzene.The position of the substituent in disubstituted benzene are indicated either by prefixes or by arabic numerals such as ortho (o) for 1, 2 ; meta (m) for 1,3 and para (p) for 1,4. 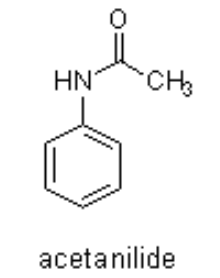 (2) Side chain substituted:Those in which the functional group is present in the side chain of the benzene ring.Both in the common and IUPAC systems, these are usually named as phenyl derivatives of the corresponding aliphatic compounds. The positions of the substituents on the side chain including the benzene ring are indicated by Greek letters α, β,ϒ.. in the common system and by the arabic numerals i.e. 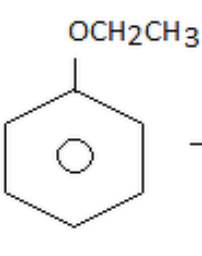 1,2, 3 etc in the IUPAC system. 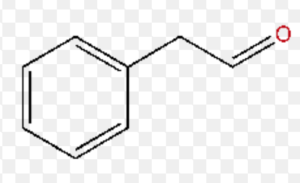 Hydrocarbons which contain both aliphatic and aromatic units are called arenes. 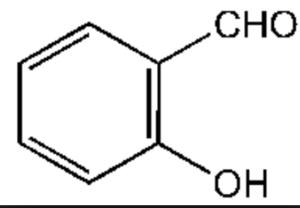 Hydroxy derivatives : The nuclear hydroxy derivatives are called phenols while the side chain substituted hydroxy derivatives are called aromatic alcohols.